"Waiting On" Wednesday is a weekly event, hosted by Breaking the Spine, that spotlights upcoming releases that we're all eagerly anticipating. 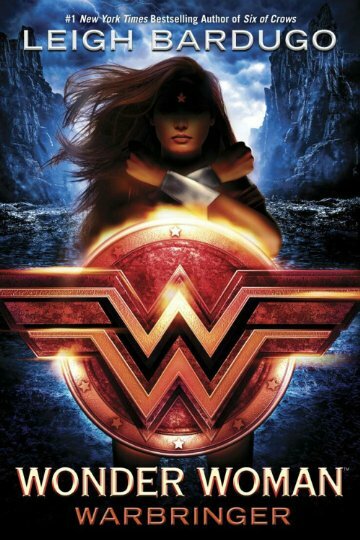 Wonder Woman Warbringer is set to hit shelves on August, 29th. I have seen so many booktubers talking about this and I cannot wait to get it and read it. It sounds like nothing I have read, so far, and I am so ready for something new! !